Axel Dörner was born in 1964 in Köln, Germany. At the age of nine he started playing piano, at the age of eleven playing trumpet in a local music school. In the time from 1983–1986 he studied trumpet with Jon Eardley in Köln. Later from 1988–1989 he studied piano at the conservatory in Arnhem, The Netherlands, then from 1989–1994 piano and trumpet (with Malte Burba) at the Musikhochschule in Köln. While in Köln he performed with Bruno Leicht in a band called The Streetfighters and formed a quartet with Frank Gratkowski, Matthias Bauer and Martin Blume. In 1993 he recorded his first CD in a trio called The Remedy (with Sebastian Gramss and Claus Wagner), with Matthias Schubert, Peter Kowald and Tom Cora as guests. In 1994 Dörner moved to Berlin. With Rudi Mahall on bass clarinet, Joachim Dette (bass) and Uli Jennessen (drums) he started the band Die Enttäuschung playing compositions of Thelonious Monk. In 1996 this quartet (with Jan Roder as a new bass player) was joined by Alexander von Schlippenbach and became the quintet named Monk’s Casino. Around that time Dörner also started collaborating in different formations with Sven-Åke Johansson, which continues until present time. In 1995 he started visiting London which led to collaborations with many musicians from the English scene. At the same time he also took part in performances all over Europe (and later New York) of “Requiem für einen jungen Dichter” by Bernd Alois Zimmermann. Parallel he continued his research on extended trumpet techniques and musical structures while working together with Robin Hayward, Andrea Neumann and Annette Krebs. 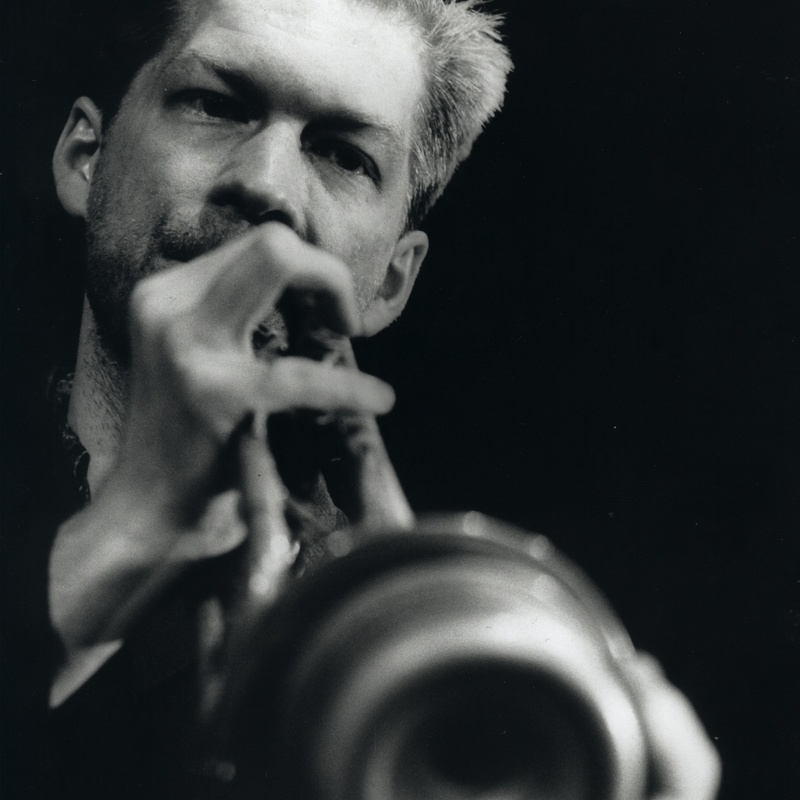 In 1998 he visited Chicago for the first time and played, among others, with Fred Lonberg-Holm, Michael Zerang, Ken Vandermark and Hamid Drake. Other newly formed trios around that time were Contest of Pleasures (with John Butcher and Xavier Charles), TOOT (with Phil Minton and Thomas Lehn) and a trio with Paul Lovens and Kevin Drumm. 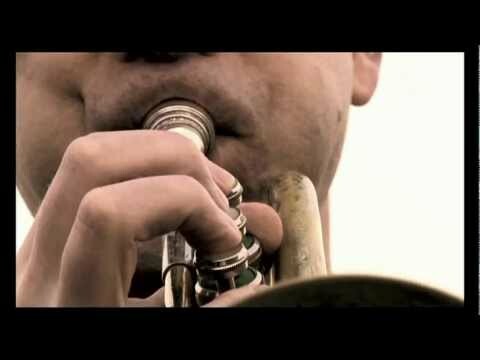 Before he recorded his first officially released solo CD named Trumpet (A Bruit Secret, 2001), he made a number of trumpet solo releases in the late 1990s, only published as CD–Rs with self-made covers. In 2004 he visited Japan and Australia, which led to further collaborations with numerous musicians from the Japanese and Australian music scenes.